Holiday, Living an Eternal Holiday! When I was 18, I got on an airplane for the very first time, I still remember how exciting it was when the plane took off, I had butterflies, I had a feeling it would be the beginning of an exciting journey. It was also the first time travelling without my family, I knew I would miss them, but I was really looking forward to it. I love travelling, it feels that my life has been an eternal holiday since the first time I boarded on an airplane! I was on my way to England, my very first international holiday, it was meant to last for only 6 months – oh well, that’s what I told my mum! 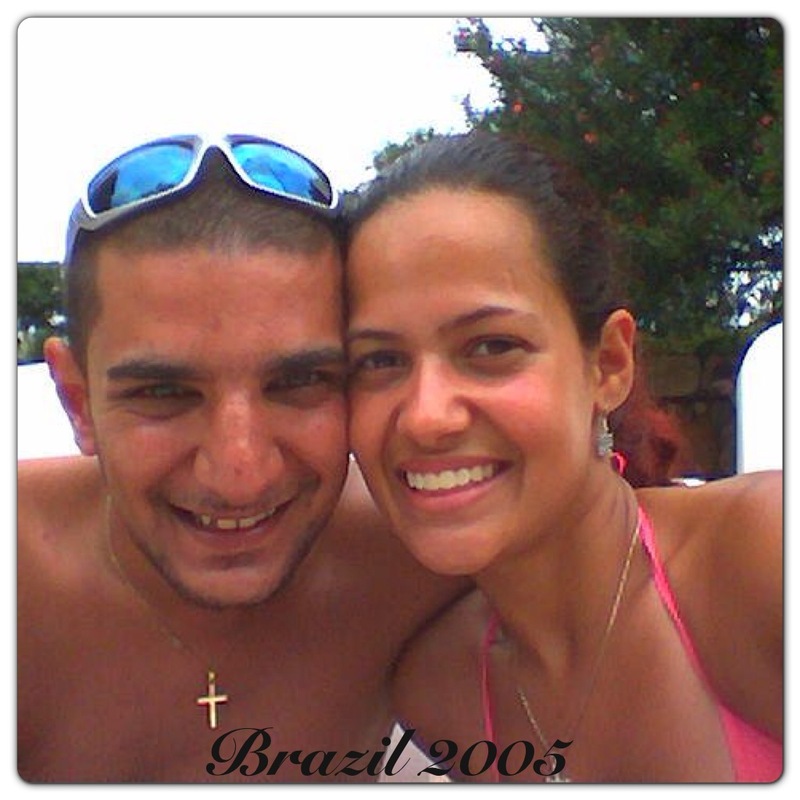 Brazil 2005: When we got married, our first holiday together was to Brazil, I had to show hubby how beautiful my country was. He loved it! We came back so tanned, it was unbelievable. We worked together at the time, our work colleagues barely recognised us! 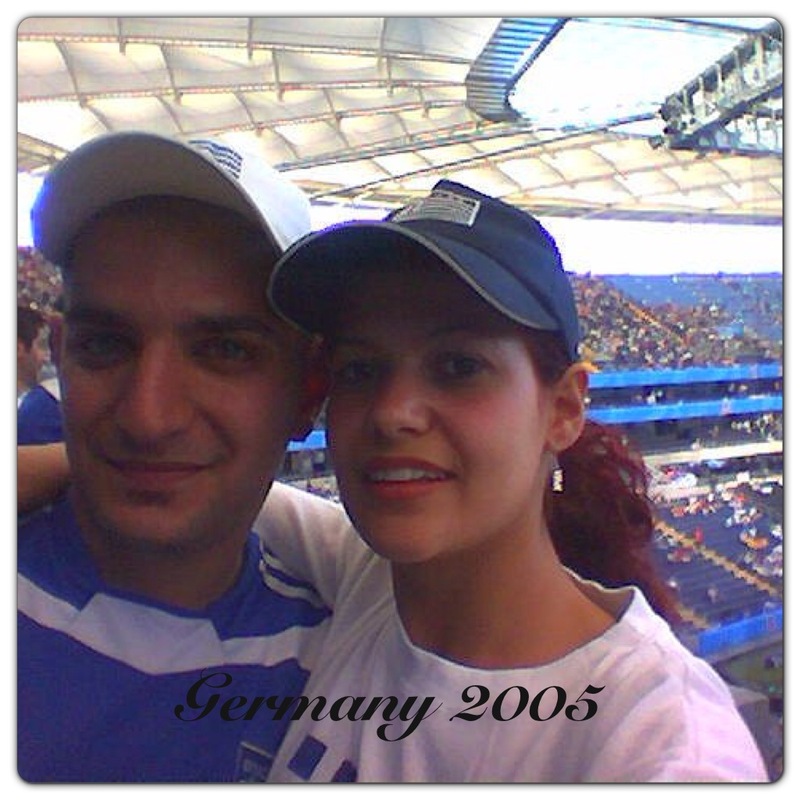 Germany 2005: When hubby mentioned about going to Germany, he said I would like their food, especially Frankfurt sausages, but somehow we ended up watching Greece playing in the Confederations Cup. I must say it was a great atmosphere. 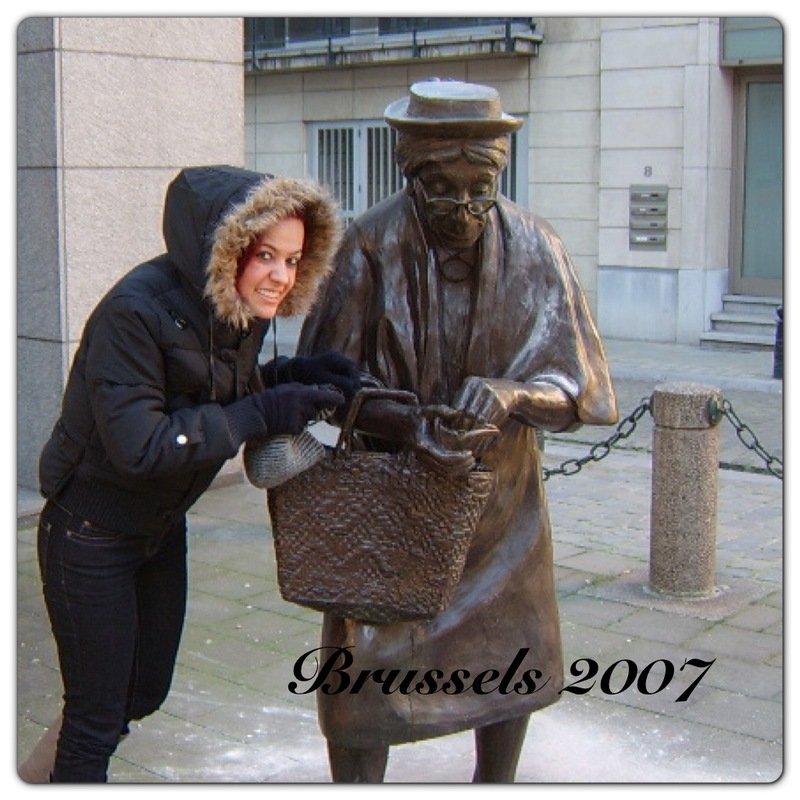 London 2006: Then my family came to visit us in England and we enjoyed our holiday sightseeing with them, we had a lot of fun – you can see that being silly is hereditary! I got it from my dad! 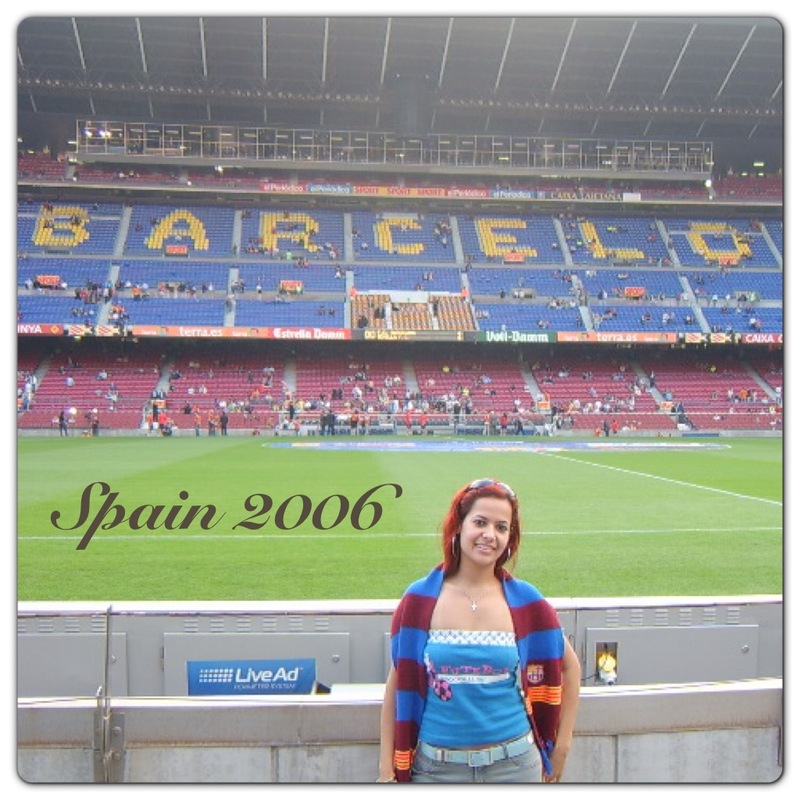 Spain 2006: We then went to Spain, can’t complain about sun and sangria, somehow we ended up watching Barcelona playing. Hubby says it was a coincidence, but I don’t think so! 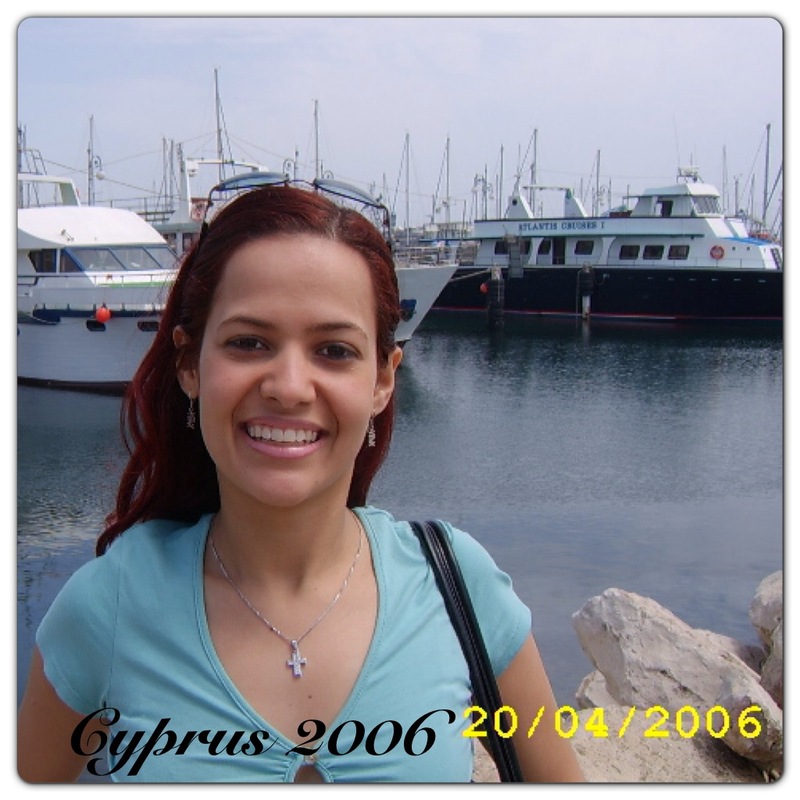 Cyprus 2006: Our next stop was Cyprus, we had a lovely holiday meeting hubby’s family and having some BBQ. I loved looking at the ships in the harbour and imagining how lovely they were! 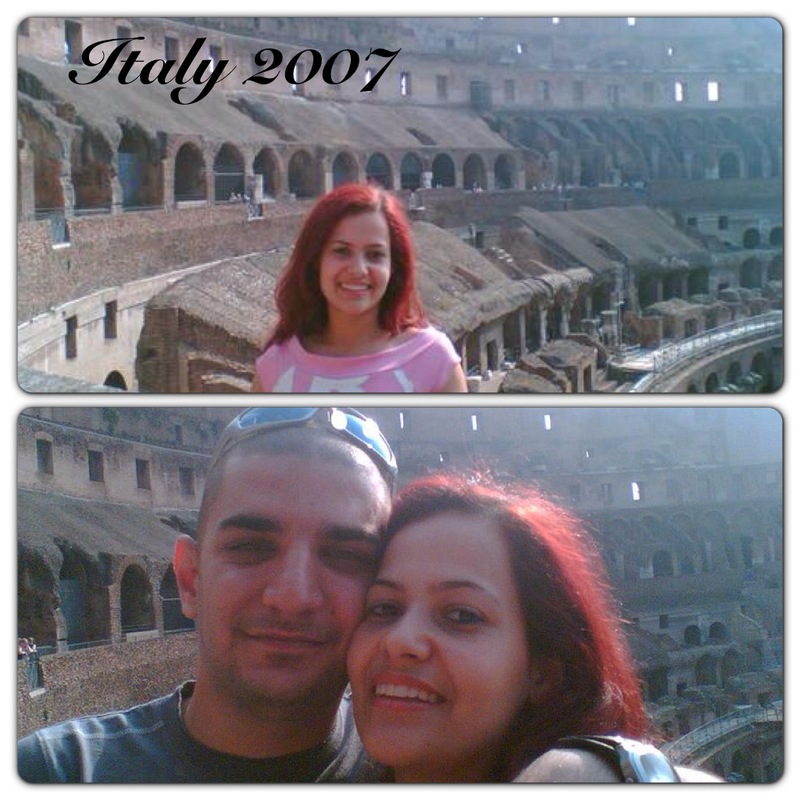 Italy 2007: Sightseeing in Rome was a wonderful experience from the Fontana di Trevi to the Colosseum. We loved exploring the surroundings and old buildings. Cyprus 2007: Back in Cyprus for another holiday in the sunshine, I had to stop again at the harbour to admire the ships. I find some peaceful looking at the sea and relaxing in the sun. 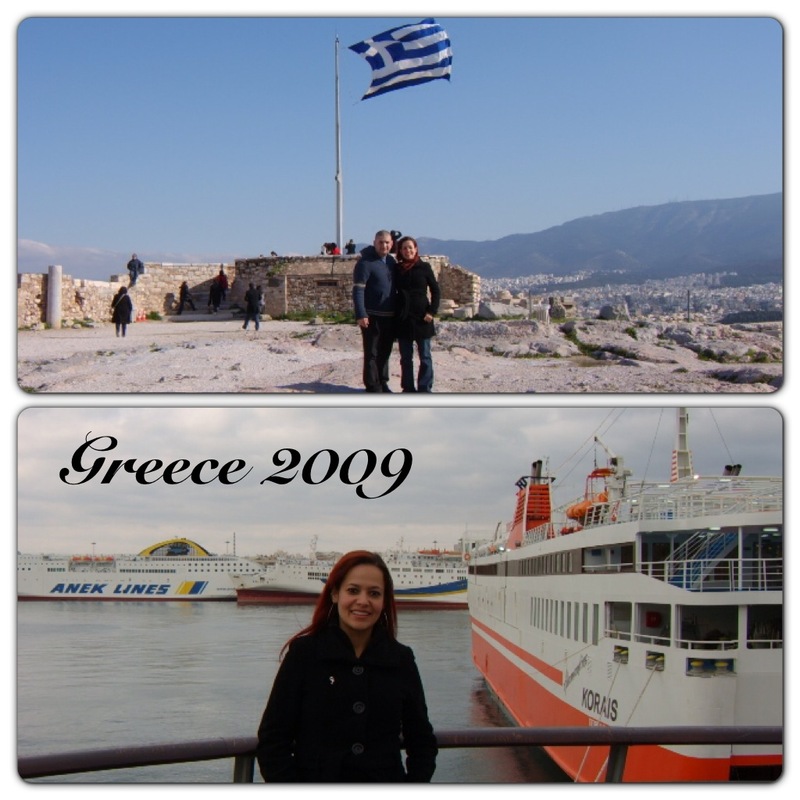 Greece 2009: I was heavily pregnant when we went to Greece, we met hubby’s cousins that were living there at the time and loved going to the local restaurants to try their cuisine. 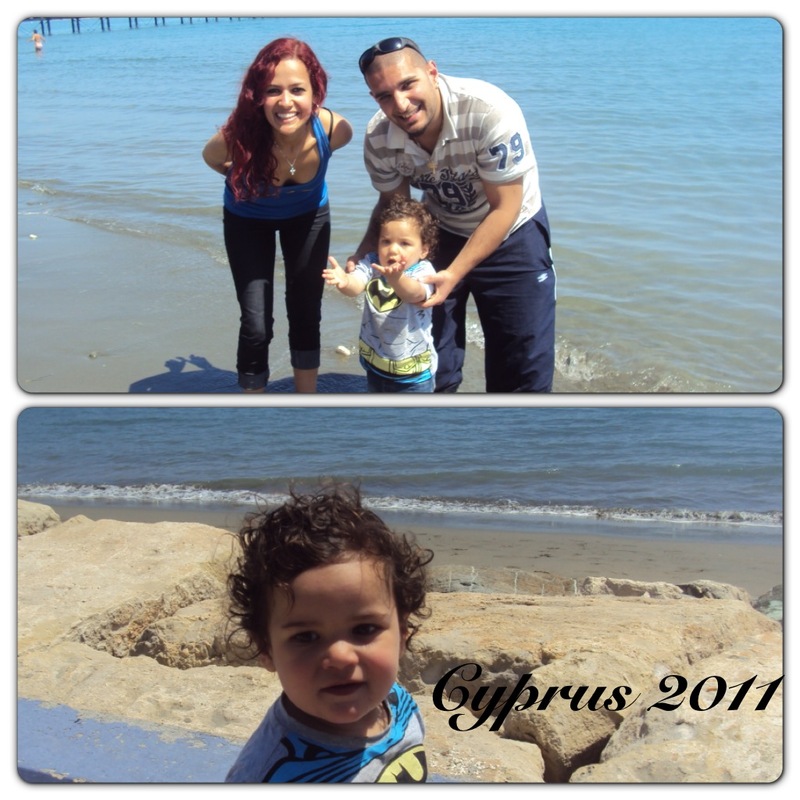 Lyon 2009: Little man’s first holiday, he was only a couple of months old. 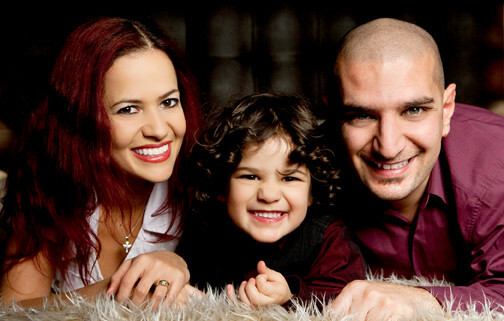 My mum was over from Brazil and we went to see her cousin in Lyon. Little man loved his first time on the airplane! Geneva 2009: Little man enjoyed Geneva from the comfort of the pushchair. He seemed to love the scenery and the surroundings! 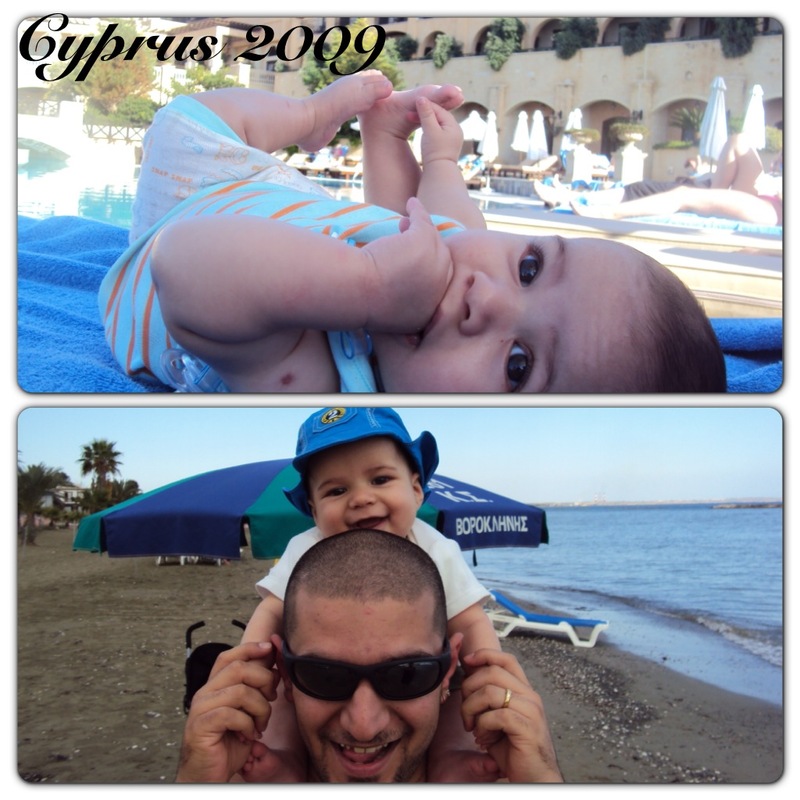 Cyprus 2009: Little man was a few months old when we went to Cyprus and he loved his first beach holiday. He loved everything from lying down at the beach to relaxing by the pool. 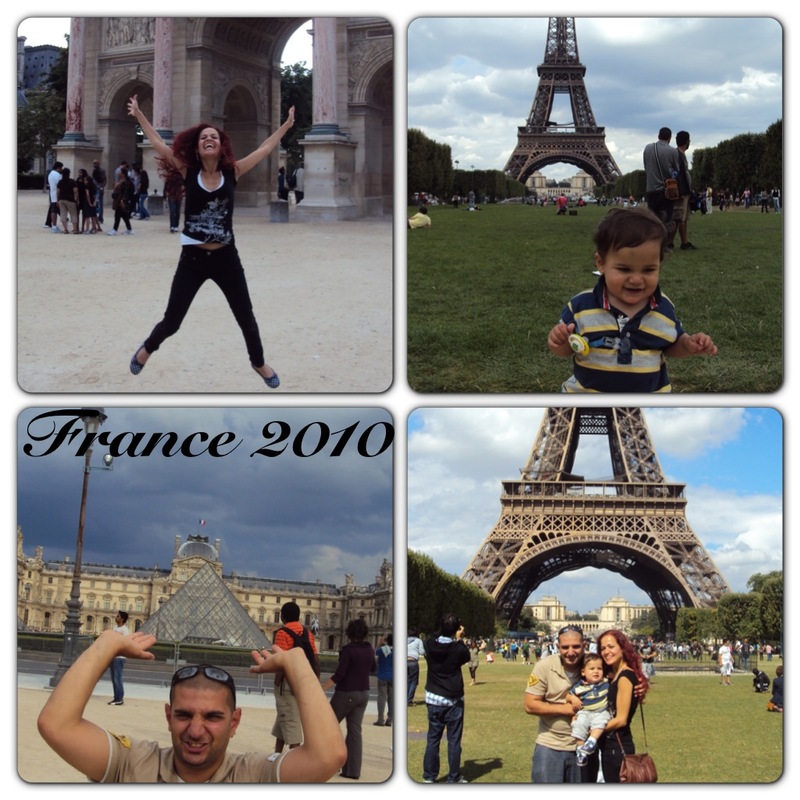 France 2010: It was lovely going to Paris as a family. Little man had just started walking and seeing him walking with the Eiffel Tower on the background was priceless! 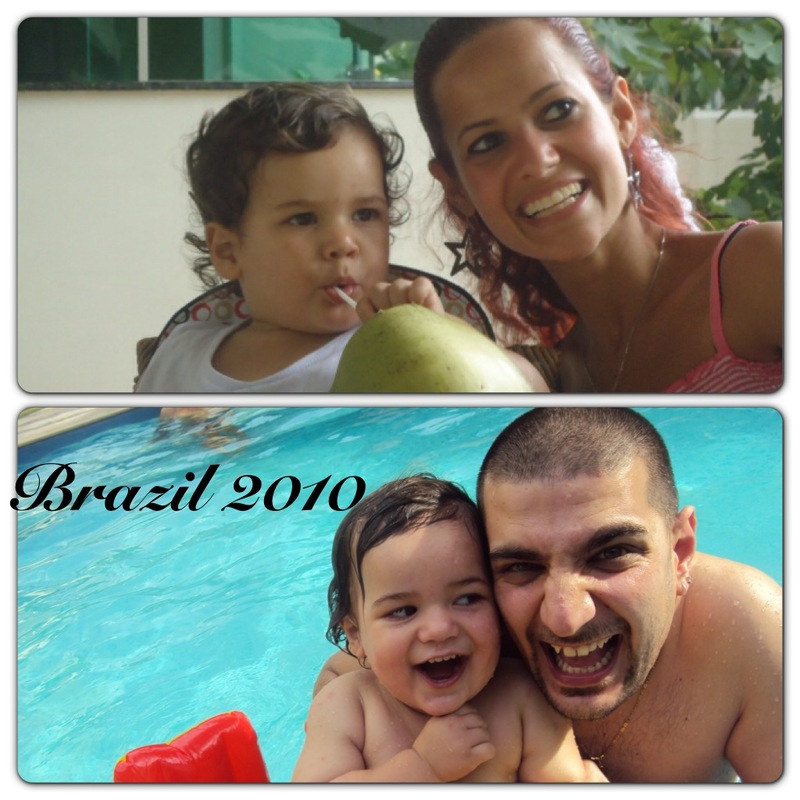 Brazil 2010: My family in Brazil loved meeting little man and he loved having coconut water with mummy and swimming with daddy! Nothing like a good splash in the water in a hot day! Cyprus 2011: We loved strolling down the beach in Cyprus and throwing stones in the sea. Little man kept asking for more stones so the fun could carry on! Brazil 2012: Our last family holiday was to Brazil, we had a fantastic time together as a family and with my family over there. 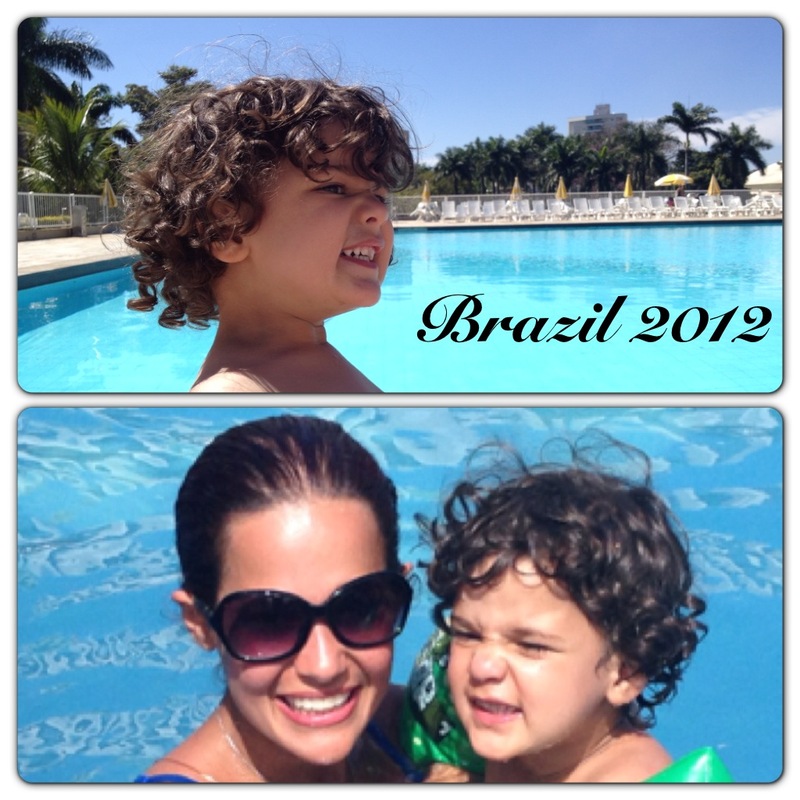 We didn’t go to the beach, but we enjoyed a daily swim in the pool. By now, you might understand why I see my life as an eternal holiday. Ever since I left Brazil a decade ago, I have had the pleasure to go to beautiful places, explore different cultures and try their cuisine. We love family holidays and family fun! 13 Responses to "Holiday, Living an Eternal Holiday!" Wow you have been to lots of places – lucky you!